Visitors will be wowed by the authentic antebellum charm and hardworking farming lifestyle at Boone Hall Plantation, a stunning complex that combines history, natural scenery, and freshly grown or homemade wares on the outskirts of modern Mt Pleasant. 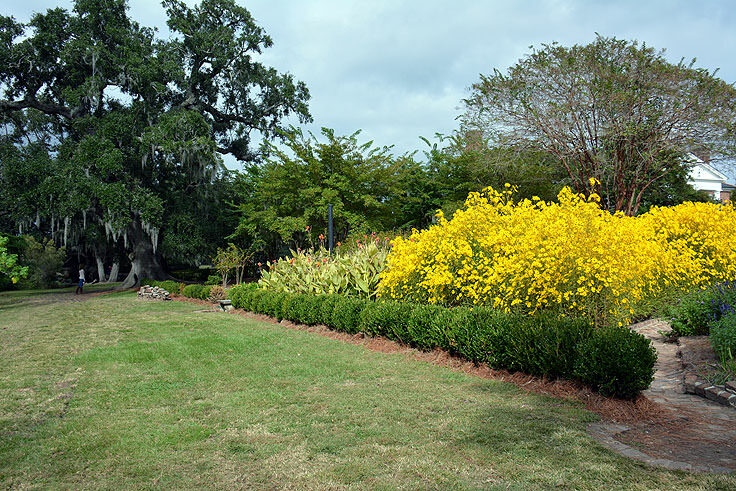 Notable and memorable for countless reasons, from its gorgeous gardens to historical exhibits that shed light on South Carolina's darker historical chapters, every visitor will find a reason to fall in love with this sprawling plantation home and bordering collection of sites and attractions. 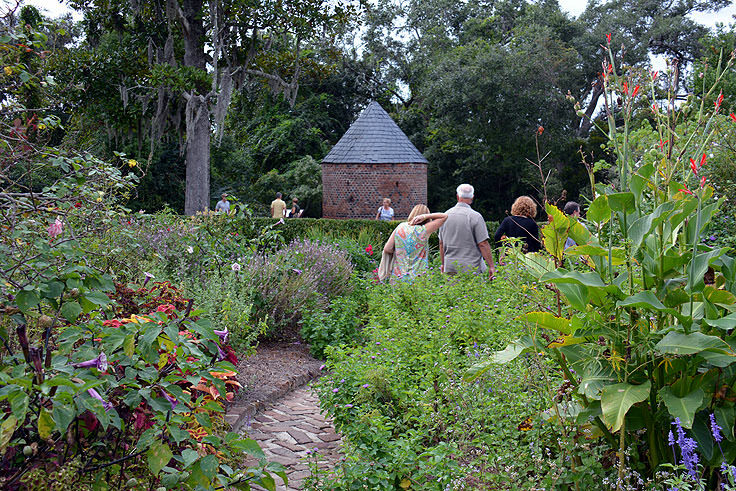 Tour the main home, watch the butterflies navigate through colorful flowers, or simply stock up on fresh South Carolina seafood and homegrown veggies. 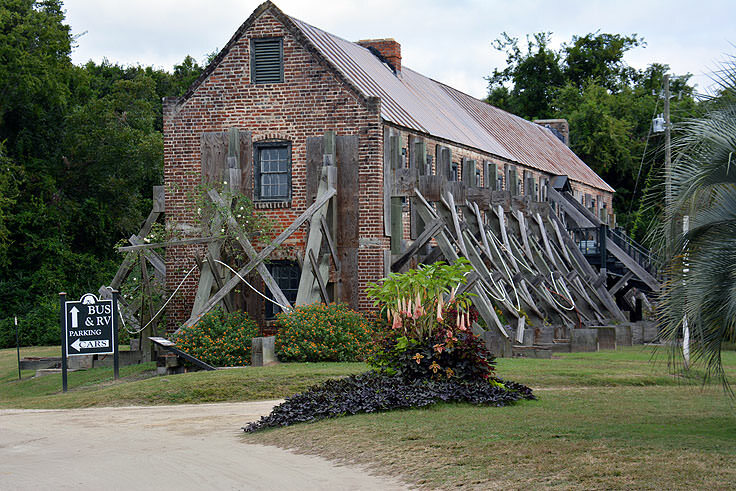 Boone Hall Plantation is a history buff's, horticulturist's and general outdoor lover's dream, and guests of all ages and interests are sure to leave the expansive southern landmark completely spellbound. 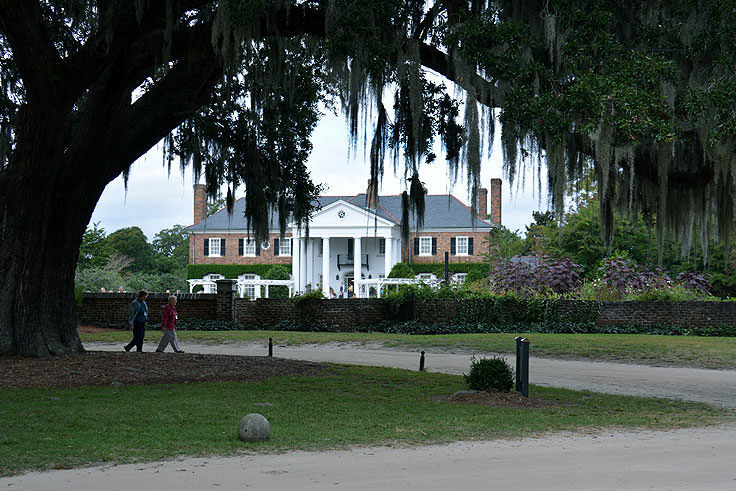 Boone Hall Plantation has been a fixture in the Mt. Pleasant region for as long as the town itself, and in fact, even longer. Historical accounts reveal that the plantation originated in the early 1680s, with a 470 acre land grant given to Major John Boone as a wedding present from Boone's new father-in-law, hence the name "Boone Hall Plantation. "The original home on the plantation was constructed in 1790, however this house was leveled and replaced by its current structure in the early 20th century when the plantation's new owner, Thomas Stone, decided that he wanted a grand residence in the Colonial Revival-style. 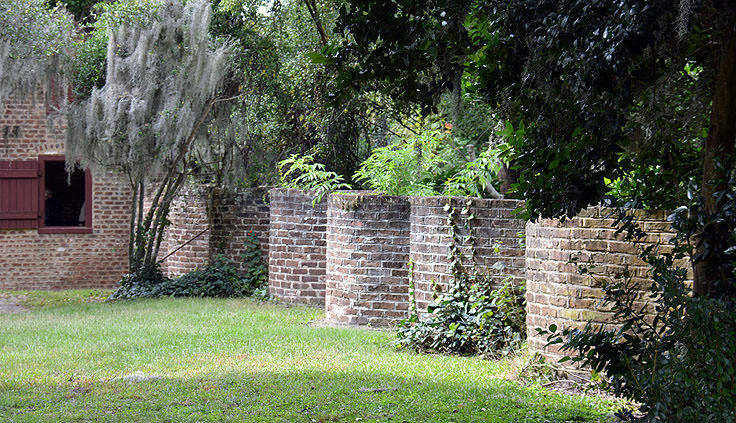 The original structure is long gone, however, there are plenty of relics from the plantation's over 350 year history. 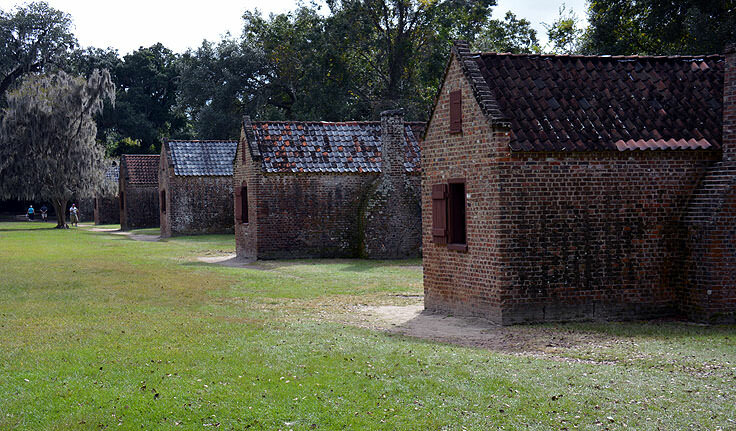 On the grounds adjacent to the main house, visitors will find nine of the original slave cabins that were abundant on the property, and were later occupied by sharecroppers well into the 1900s. 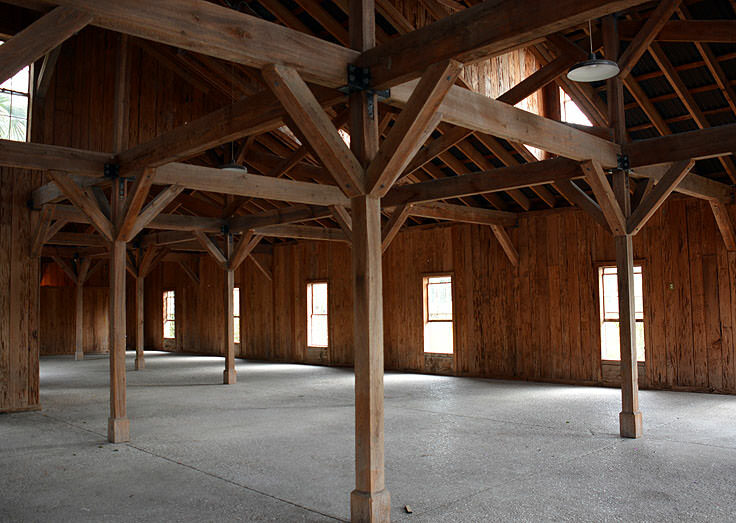 The cabins date back to the late 1700s and early 1800s, and there's also an 1850's era Cotton Gin house, as well as a smoke house, which is the plantation's oldest structure, dating back to 1750. One of the oldest sites on the plantation, however, is not the main home or the small structures that are scattered throughout the property, but one of Boone Hall Plantation's most stunning and photographed on-site attractions. 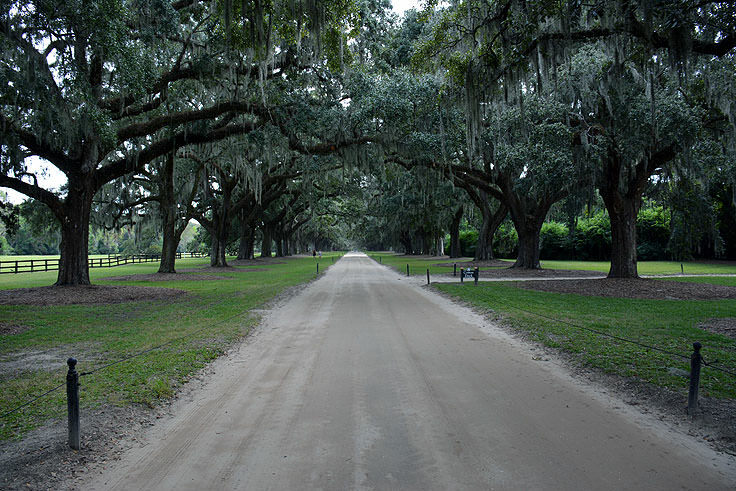 The grand Avenue of Oaks, which leads visitors to the main entrance of the home, is a .75 mile long stretch of live oak trees that were first planted in the 1740s, and took nearly a century to complete. 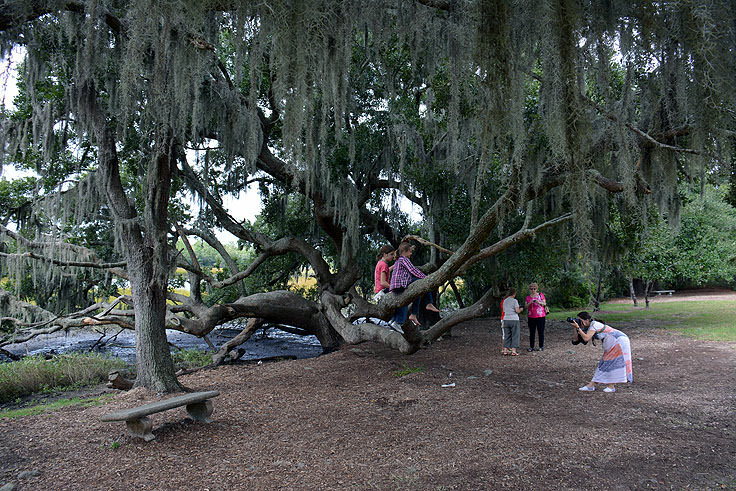 Now well over 250 years old, the towering oak trees dripping with Spanish moss is a breathtaking sight that is one of the most beloved aspects of the plantation. 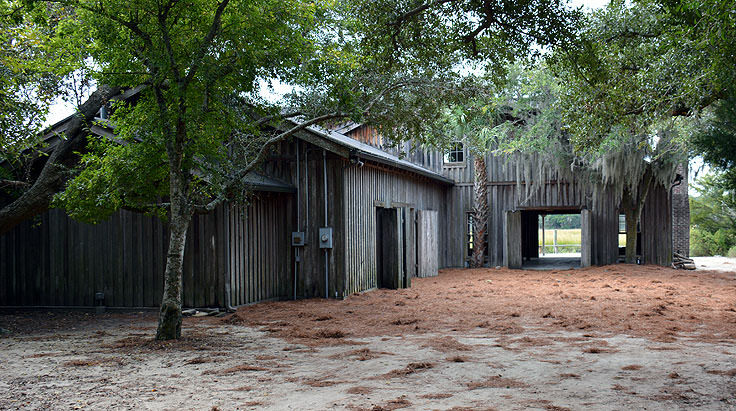 While Boone Hall passed through different owners over the decades, it was purchased for a final time by the McRae Family who furnished the massive home with antiques and opened it up to community tours. Today, the historic site is the most photographed plantation in the south, and covers all aspects of the site's long and storied history as an active, and successful, South Carolina plantation. 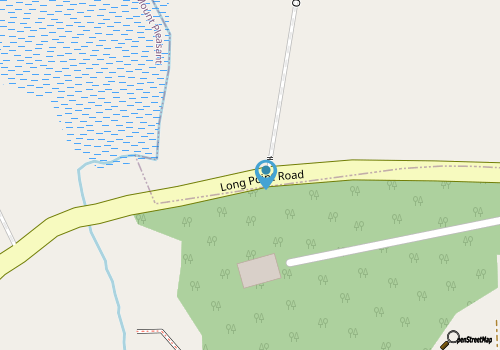 Visitors will find plenty to discover at this landmark, beginning with the main plantation home itself. 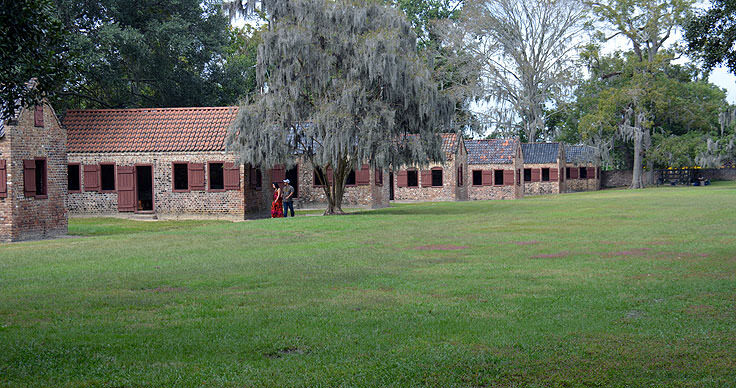 Guided tours of the first floor introduce visitors to the Georgian-designed architecture and wealth of period antiques, as well as the plantation's evolution from a 1681 settlement to its current state. 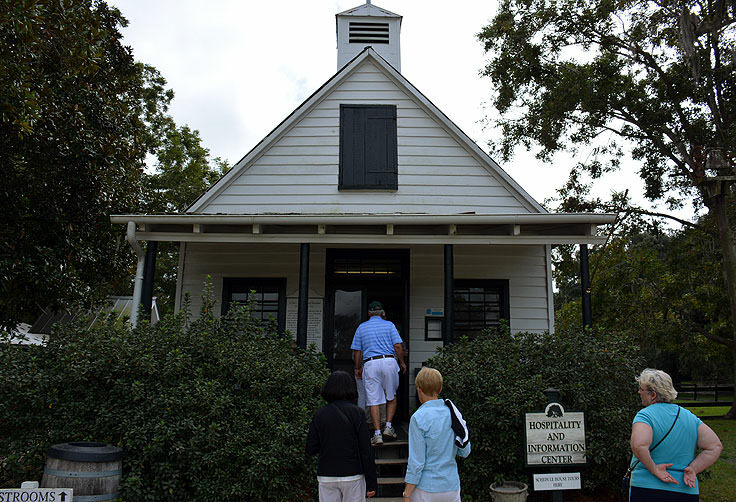 The collection of slave cabins have landed the plantation on the "African American Historic Places in South Carolina" list, and visitors can tour "Slave Street" for a sobering but thorough historical look at the living quarters, relics, and remnants of everyday life for these former plantation residents. 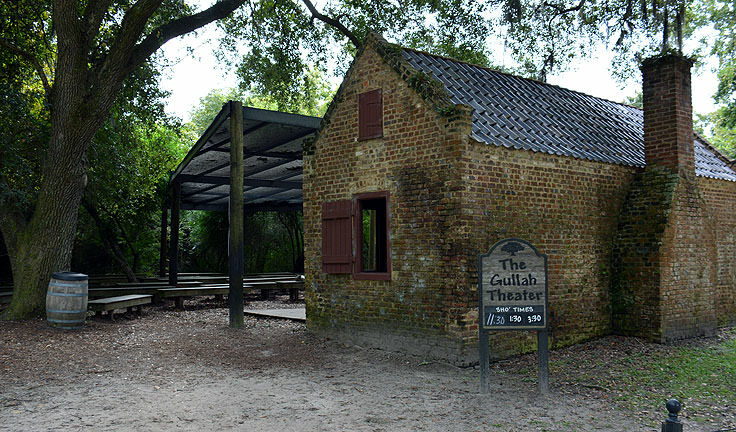 There is also a special exhibit entitles "Exploring The Gullah Culture" which enlightens visitors to a unique aspect of African culture, through educational performances at the Gullah Theater, located at the end of Slave Street. 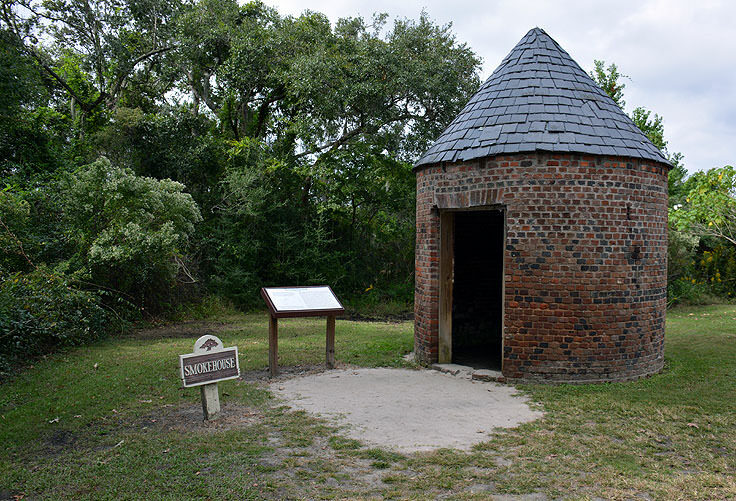 In fact, Boone Hall is the only plantation in the low country that presents the Gullah Culture in such detail, and with an accompanying live performance. 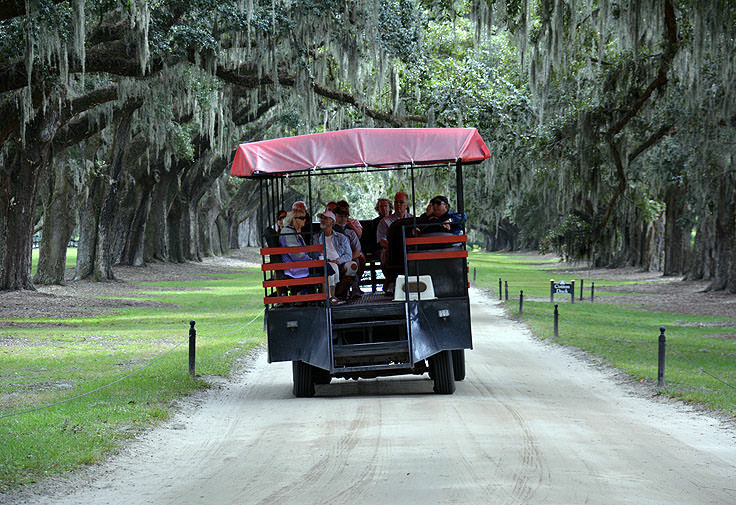 A favorite attraction within the plantation for seasoned visitors is the Plantation Coach Tour, a 40 minute motorized coach ride that covers every corner of the plantation, and its historical background. 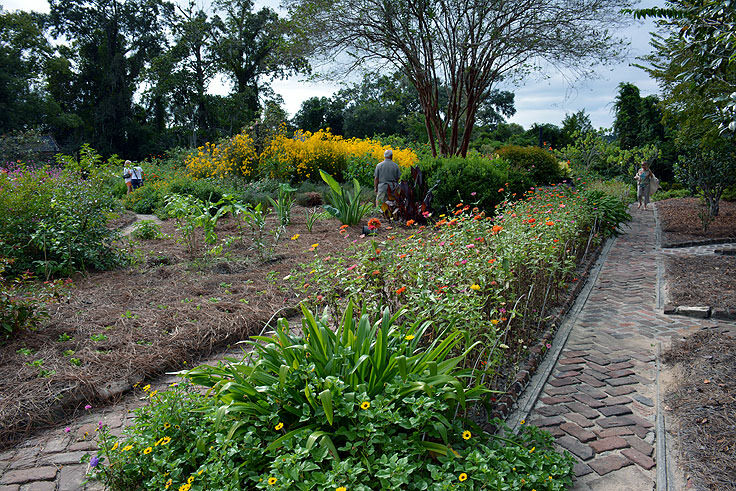 Travelling through the gardens and the working farm, visitors will get an overview of all 330 years of the plantation's operations, while covering the site from one end to the other. The garden tour covers all of the stunning plants, flowers, and trees that thrive in the beautiful regions of the front lawn, including 100 year old roses that release a heady and enthralling scent into the garden air. 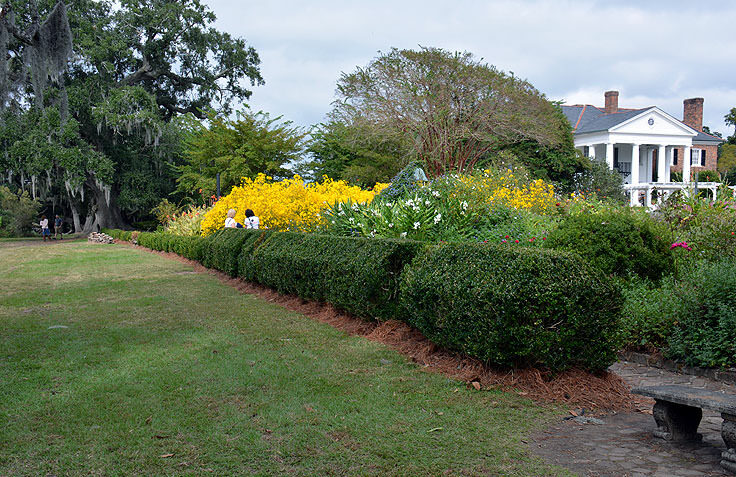 The butterfly pavilion is also a popular attraction, especially for young plantation patrons, as the colorful garden is covered in hundreds if not thousands of free-flying, colorful butterflies in a wide range of equally colorful species. 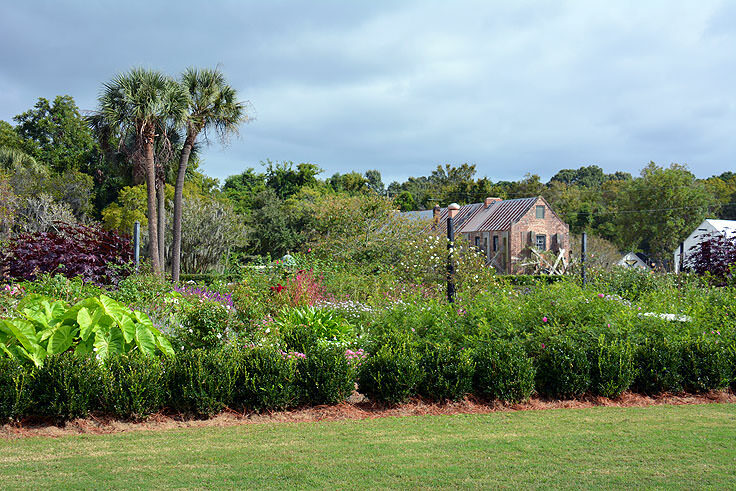 Arguably, the plantation is most recognized as the oldest working and living plantations in the country, and visitors are invited to head over to Boone Hall Farms to see what's fresh and available. Originally known for its cotton and pecan production, today the farm churns out bushels of strawberries, tomatoes, and pumpkins, as well as many other fruits and veggies, and seasonal visitors can even patronize the on-site U-Pick portions of the farm for fresh veggies and berries plucked right off the stalk or vine. Boone Hall Farms also has an extensive on-site store that is divided into individual markets that specialize in a particular local product. Foodies will find a butcher's market, a fresh seafood market, a produce section, "wine alley" which features hundreds of different regional wines, and even a floral market and gift shop for homemade jams, jellies and other locally crafted treasures to take home. There's also a popular restaurant on site, the Market Cafe, which utilizes the fresh ingredients on the farm to create some of the tastiest sandwiches, salads, and hearty full meals in the low country. The cafe is open for lunch and dinner daily, and also features beer and wine, as well as Shakes, Floats & Smoothies. Admission to Boone Plantation Hall is $20 for adults and $10 for children 6-12, with special discounts given to seniors 65 and older, military personnel, and AAA members. The admission includes all aspects of the plantation, from the coach tour to the house tour, and as such visitors are advised to reserve a full morning or afternoon for exploring everything the plantation has to offer. Boone Hall Plantation is open daily, year round, with seasonal hours that generally run from 9:00 a.m. to 5:00 p.m. Monday through Saturday, and 12:00 p.m. to 5:00 p.m. on Sundays, with extended hours in the summer months. 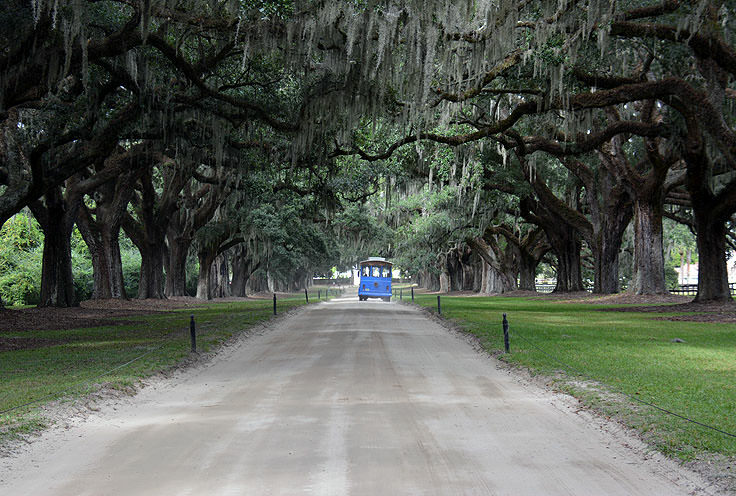 Visitors are sure to be amazed by the historical, agricultural, and scenic aspects of Boone Hall Plantation, a sprawling site that invites guests to take a step back in time and admire the grandeur and contrasting hard times of early plantation life. One of the most admired and photographed sites in the south, this Mt. Pleasant landmark is a must for any newcomer who wants an authentic taste of the low country's deep rooted history, culture, and overall natural beauty.